Coles Knapp are experts in Non Domestic EPCs, DECs, SAP, SBEM/BRUKL and DSM. We offer great value, reliability and a down to earth, helpful approach. We are experts on the implications of MEES (Minimum Energy Efficiency Standards) and can assist in benchmarking any size of portfolio through the use of Arbn Reporting Software. We can also assist with all sorts of certification for all sorts of requirements. 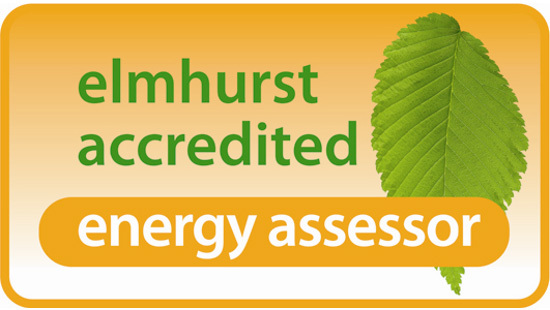 The team offers a full suite of building energy modelling skills, from SAP to SBEM/BRUKL to DSM to DEC, as well as Existing Building EPCs (up to Level 5) all over the UK. Whether it’s a small single property, a skyscraping new development or a UK wide portfolio – we can assist. Contact us on 0330 024 1755 or by clicking here for a no obligation discussion about your requirements.